It’s been a couple of days now where we all have had time to adjust to the Beckham’s name choice on their new edition Little Miss Harper 7. 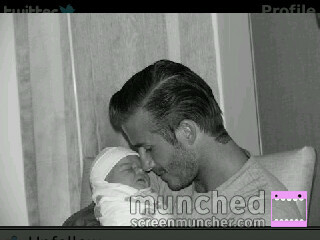 Mrs Beckham has her perfect line up now! And I am sure as Harper grows we will be seeing a fashion line in toe!